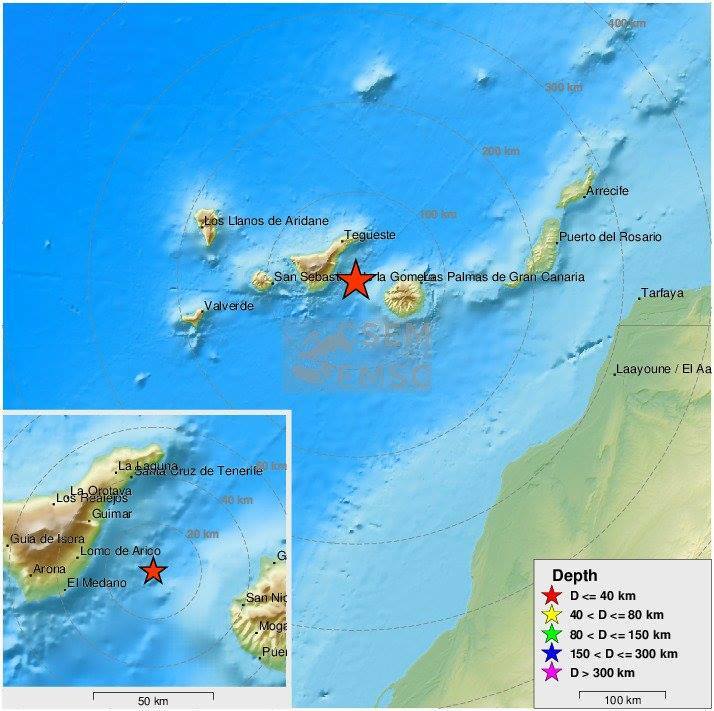 An shallow earthquake of magnitude 4.2 (initially M4.3) hit right on the Enmedio volcano BETWEEN GRAN CANARIA AND TENERIFE, CANARY ISLANDS, SPAIN at 6:3 7a.m. on January 18, 2019. Loud noises and rumblings were clearly noticeable in many areas of Tenerife and Gran Canaria. The seismic signal has been captured by all the seismograms and spectrograms of the archipelago. 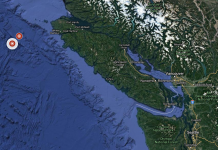 The quake was preceded by a M1.9 tremor and was followed by a couple of replicas that have not been located. The earthquake hit right on top of the Enmedia volcano. The alert center has received several calls from baffled citizens from La Matanza, Tacoronte, La Laguna, Güímar, Santa Cruz de Tenerife, Candelaria, Fasnia, Arico and Granadilla. 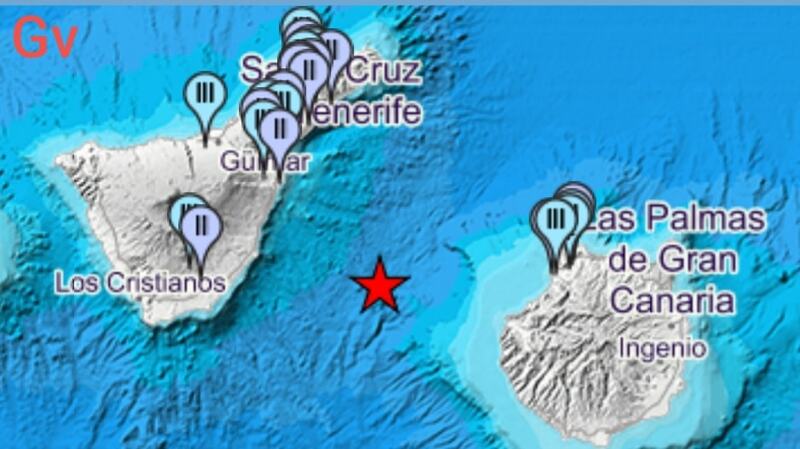 The Canary Islands Government is going to analyse and discuss today’s earthquake on Monday. 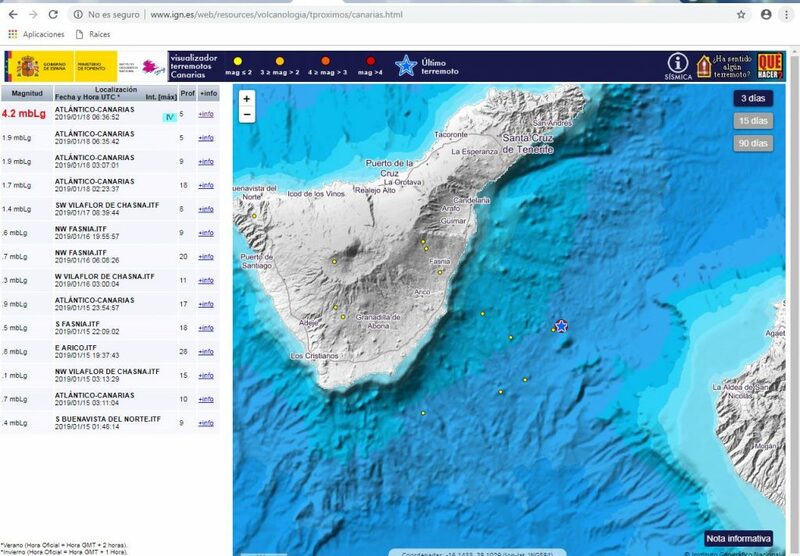 Map of intensities and reports in Tenerife and Gran Canaria, Spain. 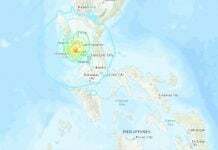 Since the seismic activity is severely increasing in the area since 2016, it is interesting to think about how this ‘strong’ quake (for the area) will affect the current activity. 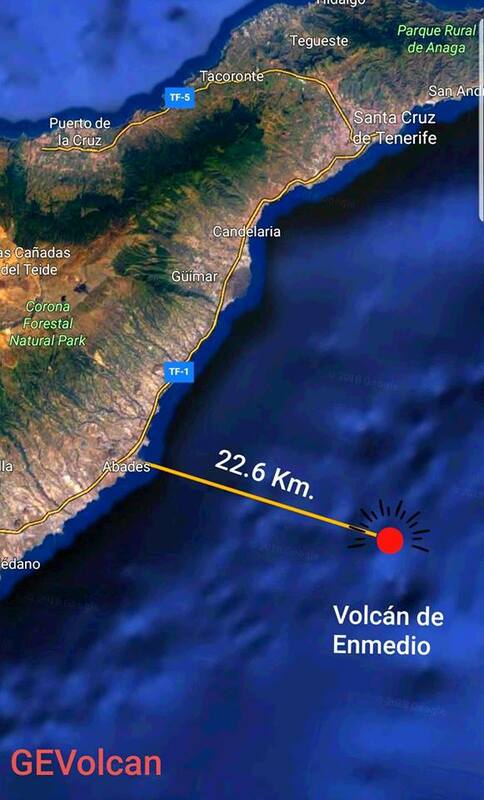 This earthquake is indeed clearly tectonic due to the depth and the similar shallow earthquakes in the area – M4.2 quake between Ceuta and Melilla in the Rift. 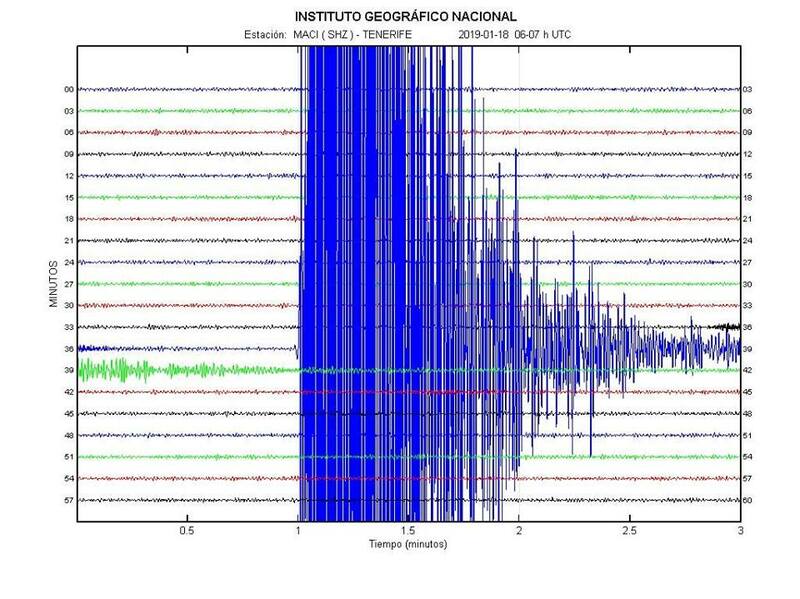 Such strong quakes are signs of an epidemic or a swarm heading towards Teneriffe as already witnessed in the past. A pretty big signal… Could the magnitude be higher? Why did the IGN revised the earthquake 4 times? 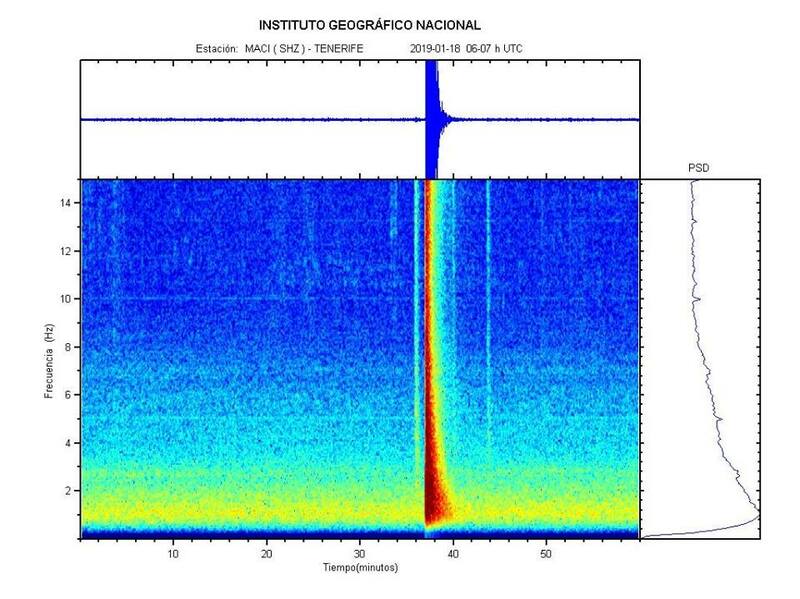 In any cases, if this tremor has affected the volcanic system near the Enmedio volcano, the seismicity will be more than evident in the coming days. 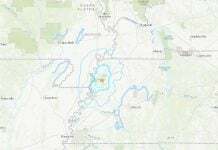 All part of the HAARP Weather Warfare technology program, earthquakes are directly related to weather control, coal ash and volcano ash are necessary ingredients for their storm generation.